It had been raining non-stop prior to our trip to Laguna. The minis prayed for a sunny weekend because I told them we won’t go swimming at the hotel if it’s raining. 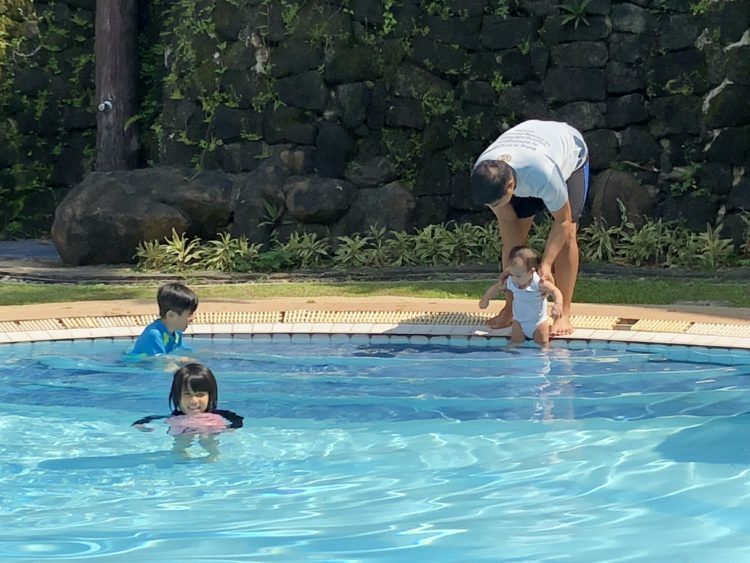 You see, in our family, no one is left behind so if the bigger kids are going to the pool, the littlest one will come too. Hence the no swimming if it’s raining deal. Thankfully, Mr. Sun came out just in time for our Father’s Day staycation at Seda Nuvali. Woohoo! 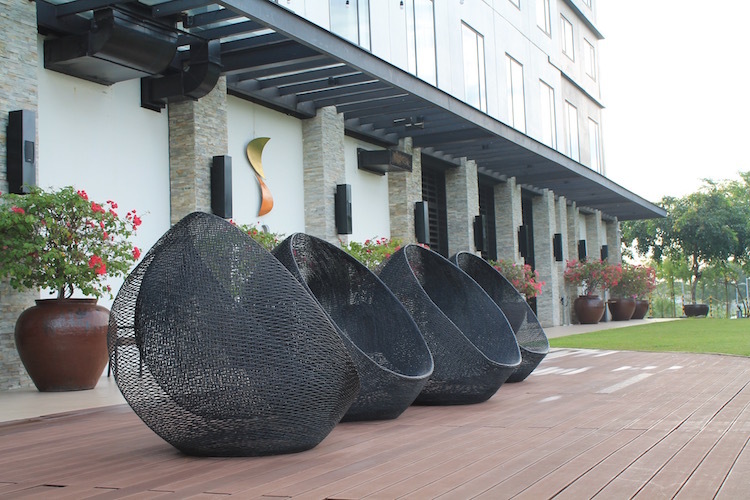 Seda Nuvali is a family-friendly hotel at the heart of Nuvali in Sta. Rosa Laguna. 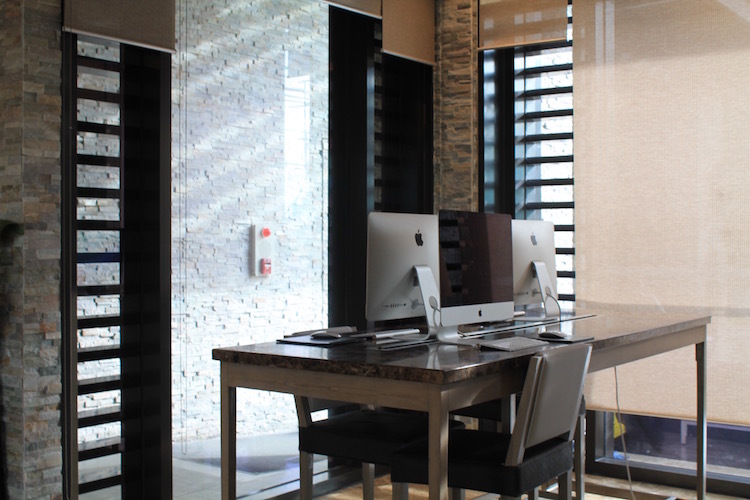 The hotel has numerous facilities both for family staycations and business trips. If you’re staying there with your family, you’d be happy to know that aside from the pool, the smaller kids can also hang out at the Play Room while the bigger kids can play at the Game Room. The Play Room has blocks, a small slide, a swing, and lots of room to run around. It also has a television that plays kids’ movies all day long. The Game Room, on the other hand, is built for the bigger kids. They have computers, gaming consoles, and bean bags for sitting. 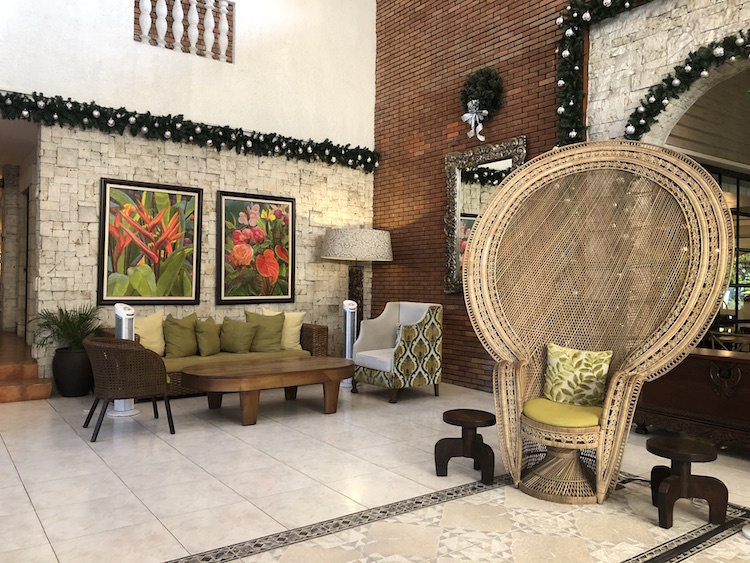 The pool, the Play Room, the Game Room—all these are within the same area of the hotel so parents need not jump from one area to another if they want to keep an eye on the kids. Unfortunately, we don’t have a lot of photos of these areas. But, if you watch the video at the bottom of this post, you’ll see lots of our clips filmed in these areas! 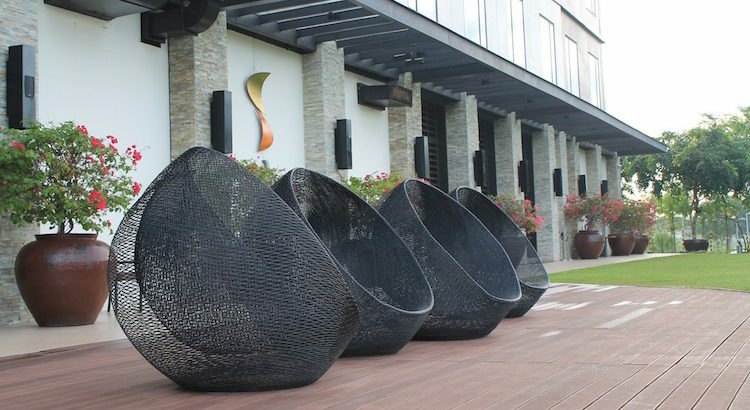 If you feel like going out, Seda Nuvali is just a few minutes’ walk from the commercial center. 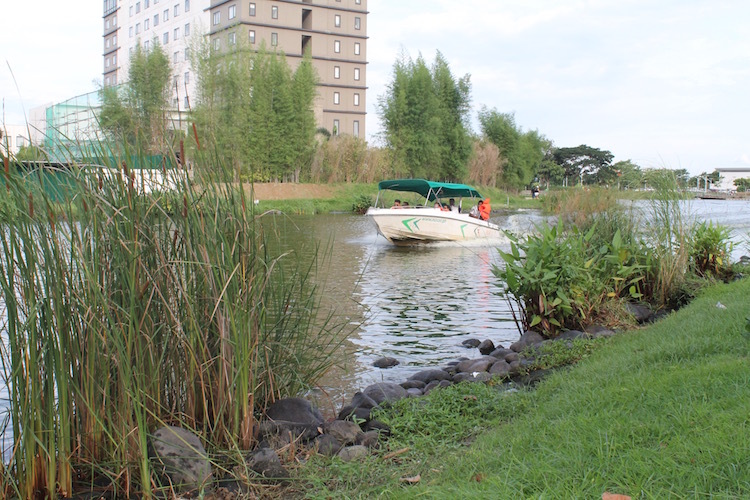 You can go shopping, dine out, see a movie, try a boat ride, or just stroll around the vicinity. I know they rent out bikes at Nuvali so that’s also something you can do too! 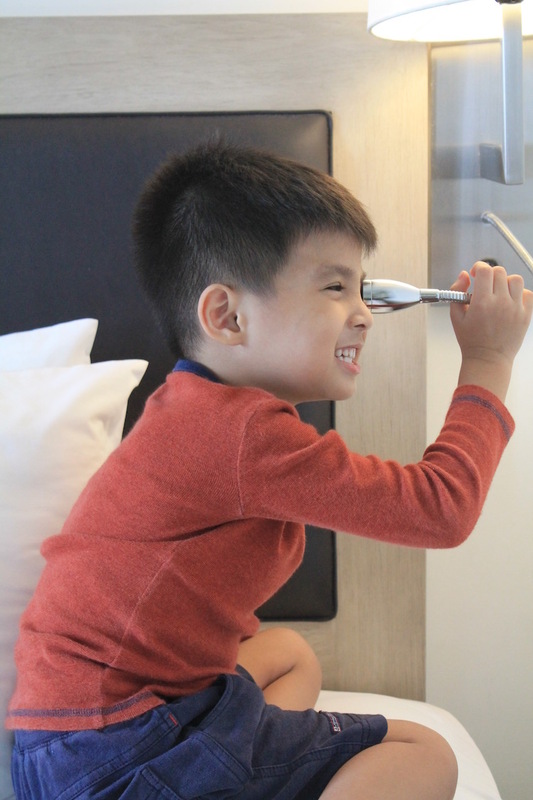 No wonder the hotel was awarded as one of the Top 25 Hotels for Families in the Philippines for 2018 by Trip Advisor! 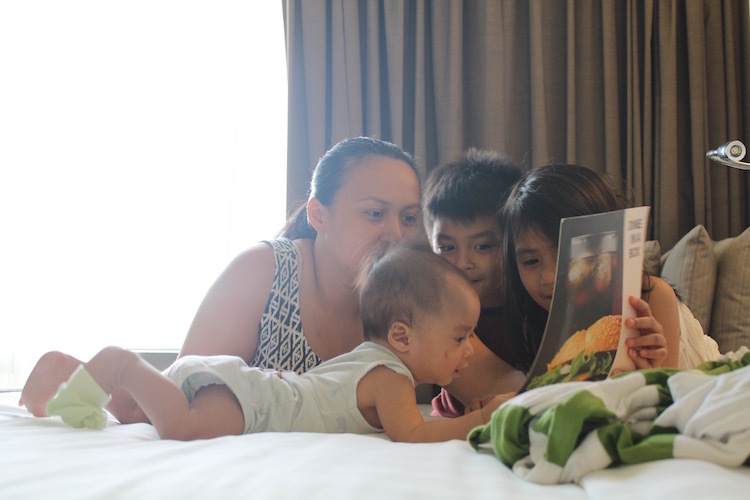 It truly is one for the books when it comes to family staycations! Ok. Back to our staycation. The drive from Rizal to Laguna was unusually fast. We expected heavy traffic because it was Father’s Day. But it seems like the Universe decided to give us a break and allowed the cars to flow freely that day. We arrived just in time for check-in. As soon as we arrived, we knew it was going to be one of those staycations we’ll take over and over. 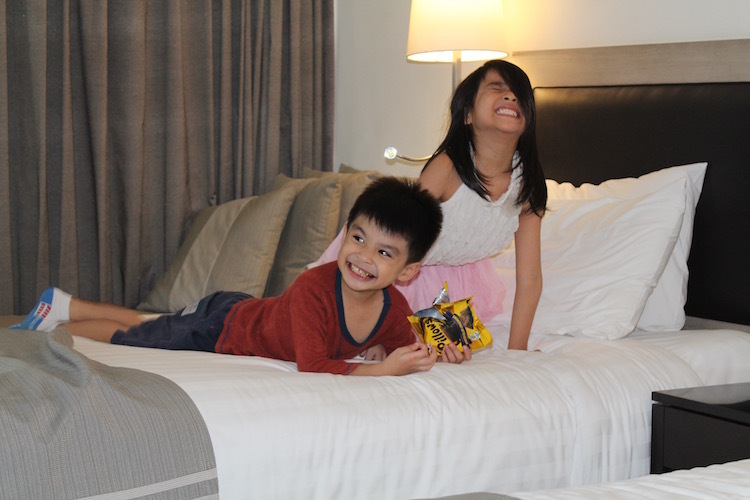 The hotel staff greeted us with big smiles and an enthusiasm that makes you want to get that staycation started. Check-in was quite fast even though there was a line when we arrived. After getting our details, the concierge discussed all the facilities we can use in the hotel then we were assisted to our room. We were given a room in the 9th floor where the Club Lounge is. 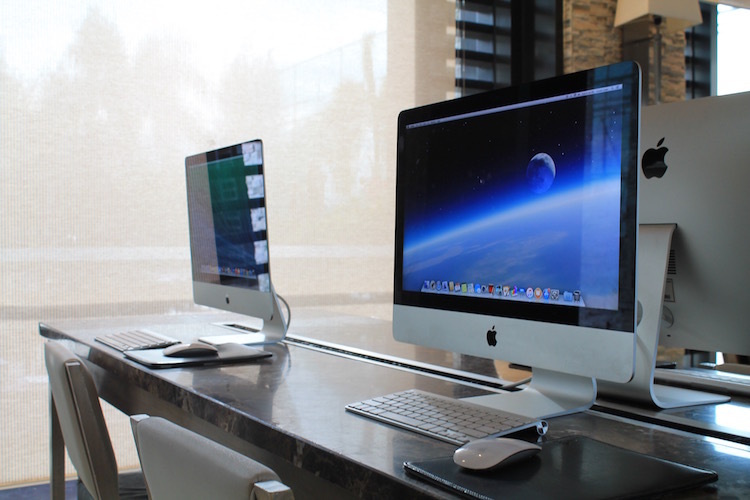 If you’re a nomad worker like myself, you’ll be happy to know that there is wi-fi access everywhere in the hotel—including rooms. If you don’t have your laptop with you, though, there’s an area in the lobby. You can use their computers to check your e-mails or, what the minis did: watch YouTube videos. But, if you ask me, if you have access to the Club Lounge, that’s the best place to squeeze in some work while you take a sip at a mug of coffee or your favourite cup of tea. 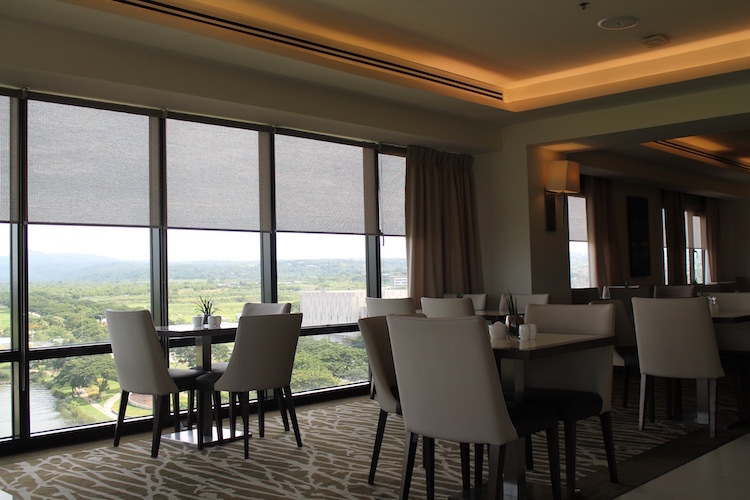 It has a wonderful view of Nuvali! 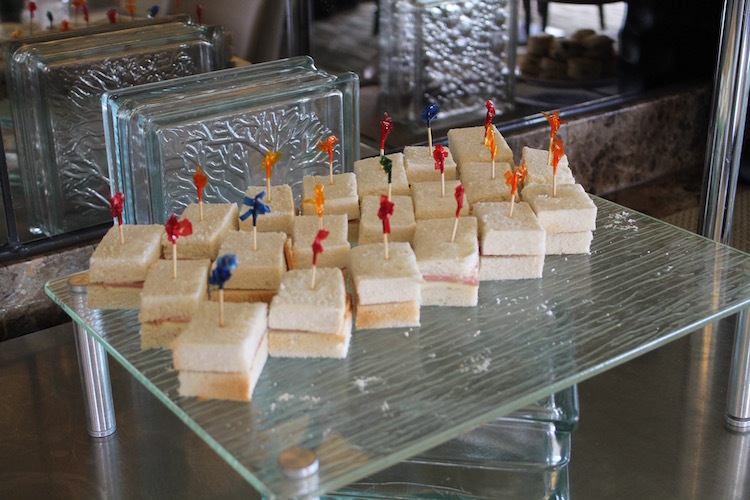 There are snacks there as well so you have something to munch on while you work. 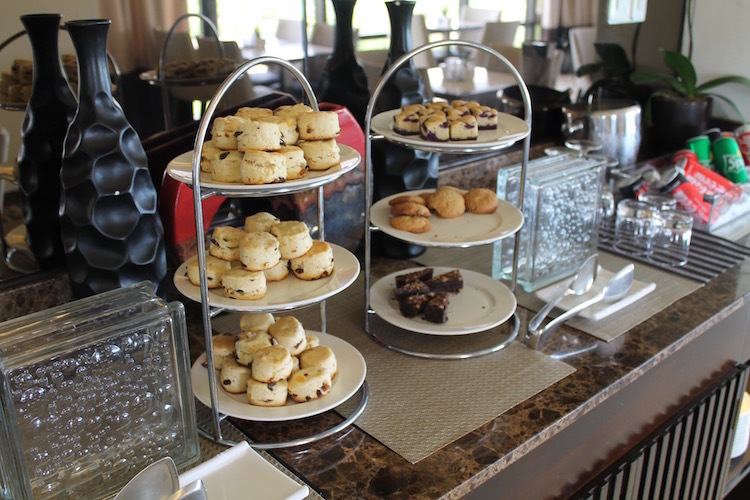 If you’re a foodie like our fam, Seda Nuvali offers an array of dishes the whole family will love. Since we arrived a little after lunch, we decided to have our lunch in-room. 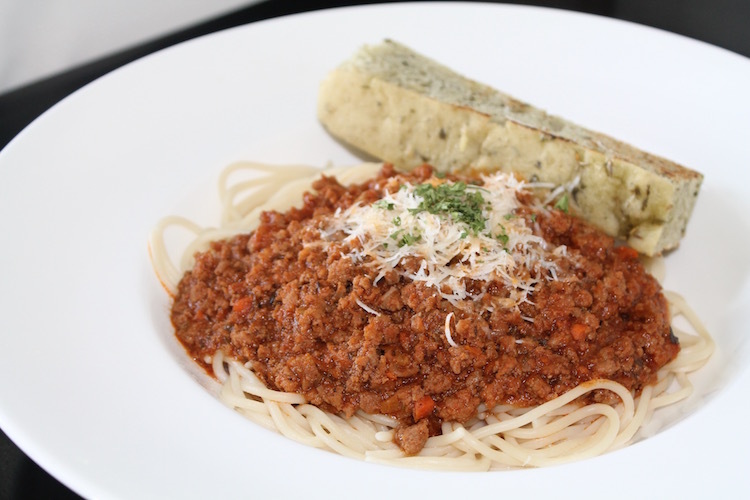 Our eldest ordered her favorite, Spaghetti. 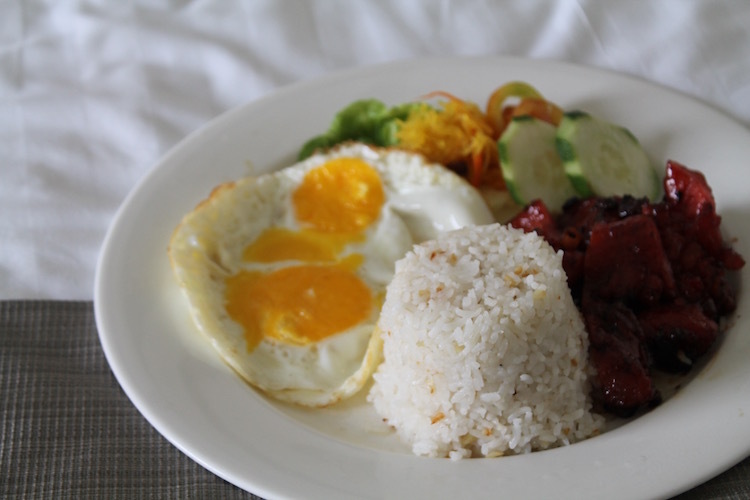 Our son, who is a breakfast person, ordered their Tocino Meal. They offer all-day breakfast so YAY! 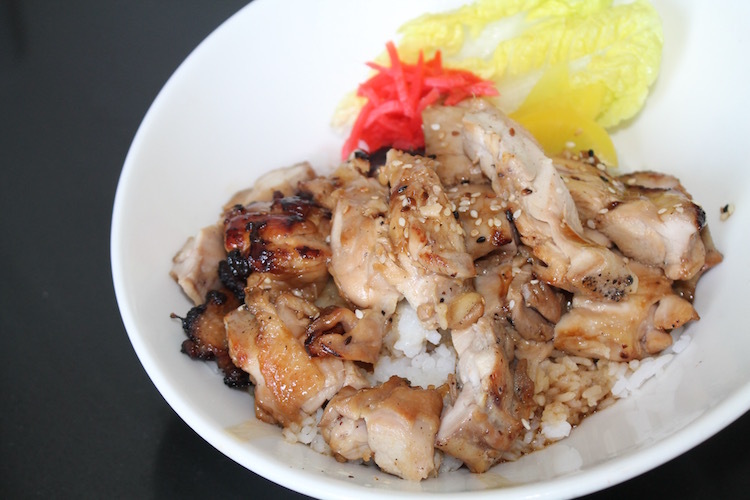 My husband, on the other hand, got Chicken Teriyaki. I ordered Katsudon. 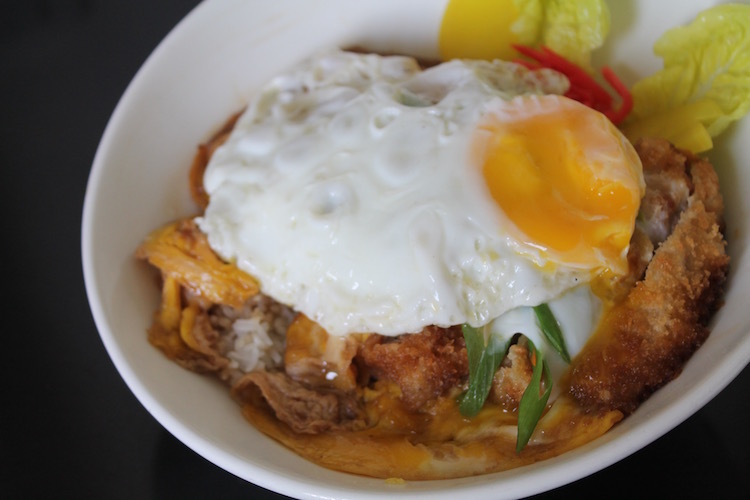 You guys, their Katsudon is THE BEST. However, if you’re after a meal for the whole family, then try the Family Feast at Misto. 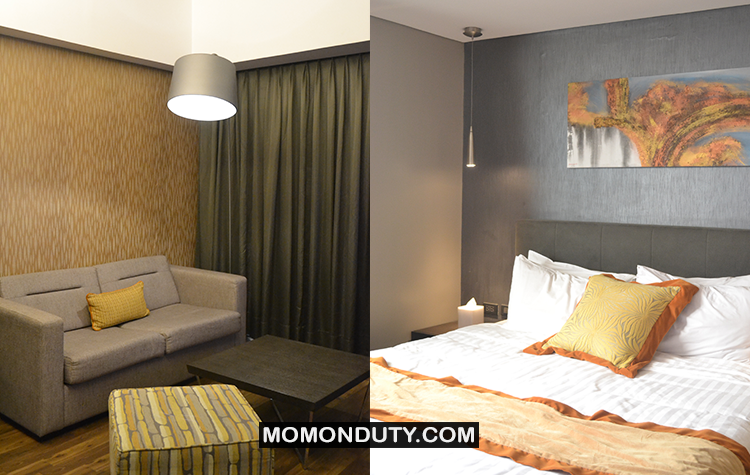 For just PHP2,000 (starting rate), you get to enjoy their Family Bundles, which is good for five persons already. We had that for dinner and boy was that satisfying! 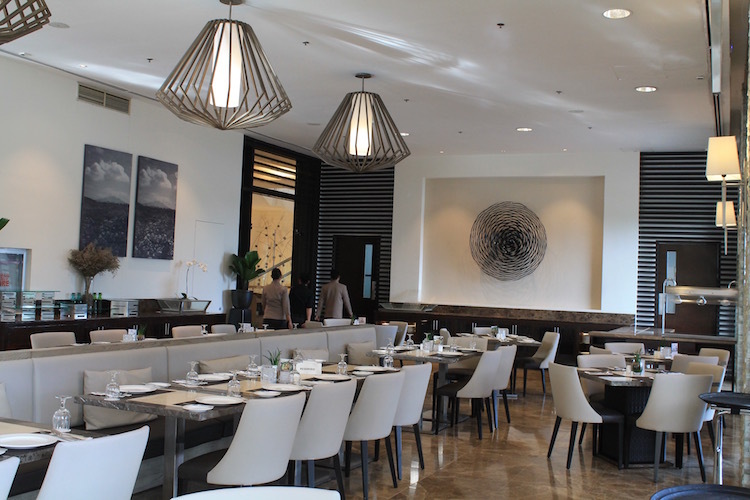 For breakfast, they offer guests a buffet spread of Filipino favorites, pastries, and so much more. I wish I took a photo, but we were so excited to eat that no one remembered to take a shot. LOL! 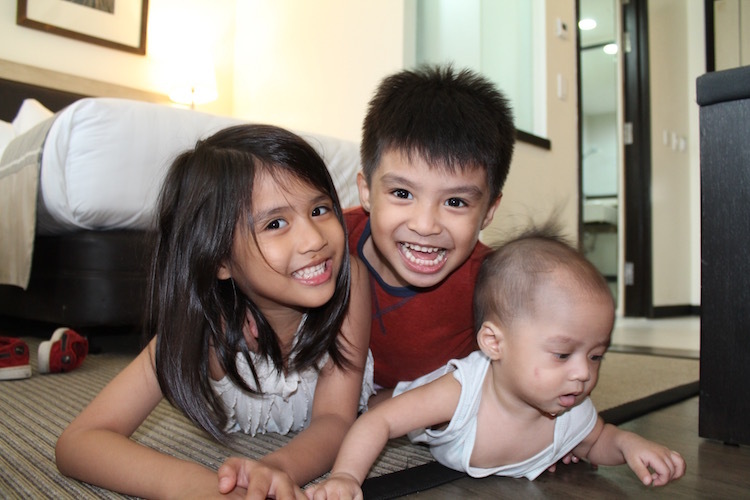 Our whole family really had lots of fun at Seda Nuvali. It was the rest we needed to power us up before the minis went back to school. The minis loved it so much, they were a bit sad that we were there for just two days. Next time, I’ll remember to book more than a night!